Our first sighting of Kananga’s henchman Whisper, and it’s not a nice view for the CIA man, as he gets a poisonous dart in the temple while driving Bond to his appointment with Felix Leiter in a 1971 Cadillac Eldorado. Ingenious as ever, the baddies are always given an equal share of gadgetry in their battles with Bond, and this time the dart is fired by an in car, erm, air to target guidance system that shoots a dart of death into ‘Charlie’s’ head. While a modern day view of Live and Let Die may suggest racial undertones, this particular gadget has a solid basis in the regional weaponry choices. As part of the Caribbean, Kananga’s fictional island of San Monique would not have been too far from Guatamala. Although a popular weapon in many South American countries, the blowgun is perhaps most synonymous with the Central American country. Although Blowguns were rarely used to fire on human beings, the hunting device, ordinarily used to hunt small game such as monkeys, is exactly the sort of adaptable gadget a resident of San Monique may have considered. Especially when adding the most vital ingredient of either Curare or Poison Dart Frog. 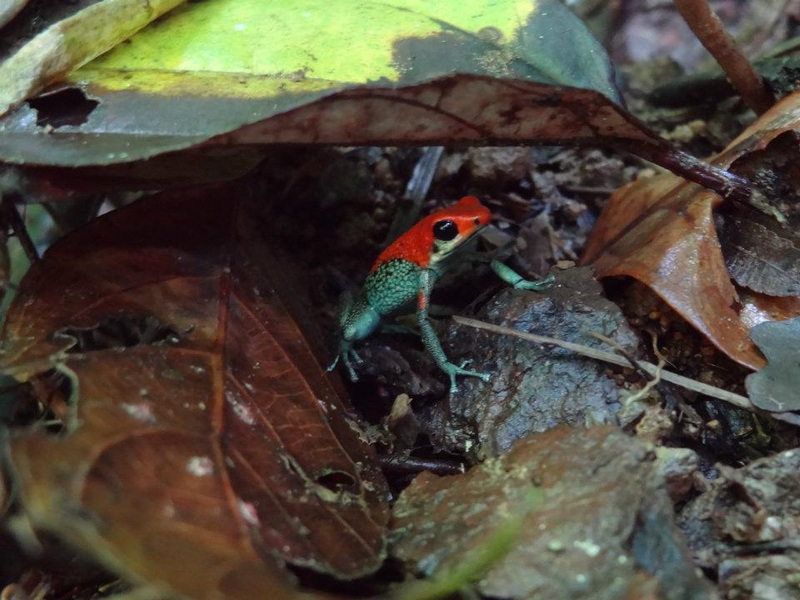 Extract of the Curare plant was used as a paralysing agent by indigenous South Americans, but as Whisper had more deadly intentions, it is likely that he used the Phyllobates genus of Dart Frog. 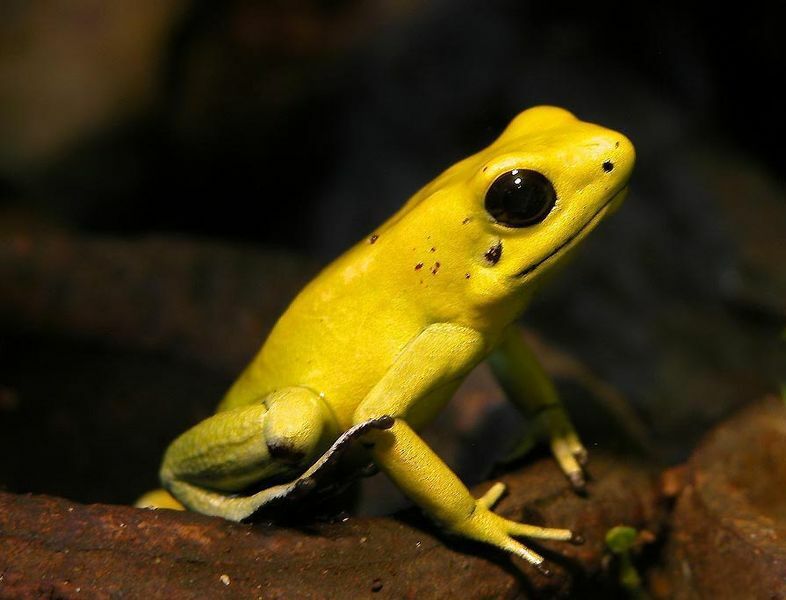 Amerindians used the toxic secretions of the Dart Frog’s skin to produce a powerful poison. Certainly enough to cause Charlie to die at the wheel of his car, leaving poor old 007 to wrestle his way to the front of the vehicle to save himself.